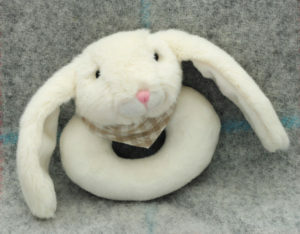 The New Arrival Bundle welcomes baby with an adorable bunny rattle, perfect for little hands, and a gorgeous rabbit sleepsuit with floppy ears. Delight parents too with a box of delicious Holdsworth Sea Salt and Caramel truffles. 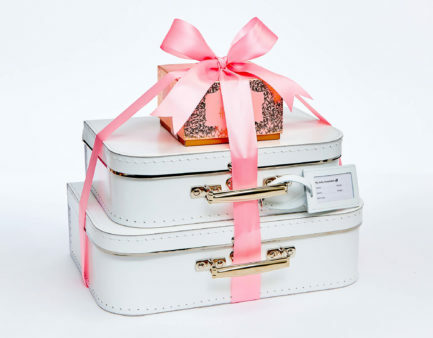 All beautifully wrapped in tissue and presented in a sturdy magnetic gift box with satin bow. A congratulations card is included and can be personalised at checkout. Size 0-3 months. Made from 100% superfine cotton. 10cm high. Suitable from birth. Because the parents should get a treat too. 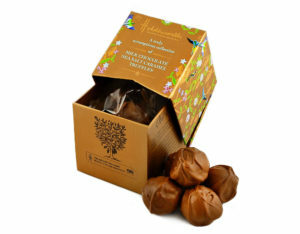 Super scrumptious! 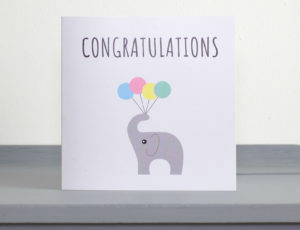 Congratulations card with your personal message. Add your message at checkout. 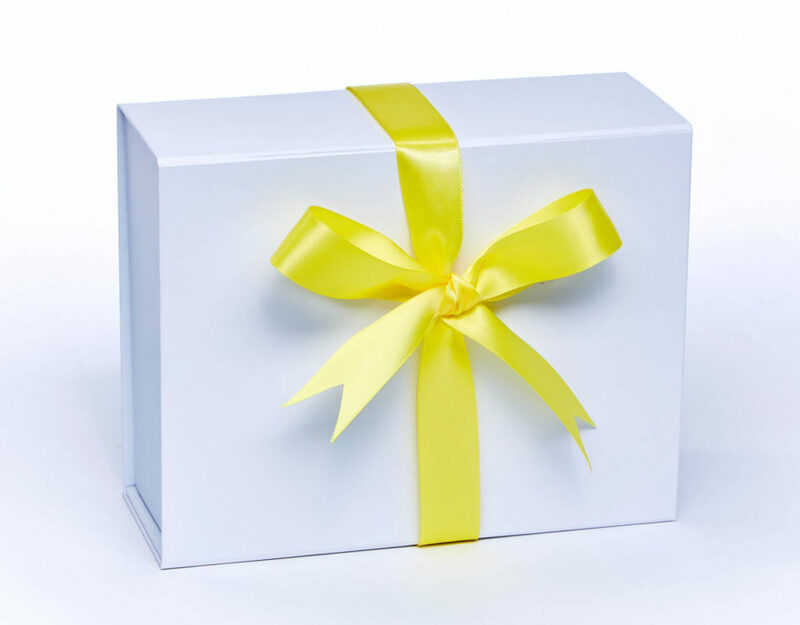 All bundles are beautifully packed in tissue and finished with a luxurious, satin bow. A FREE congratulations card is included with every pre-configured bundle and can be personalised on checkout. And don't forget the FREE shipping on all UK deliveries (orders £40 or more).